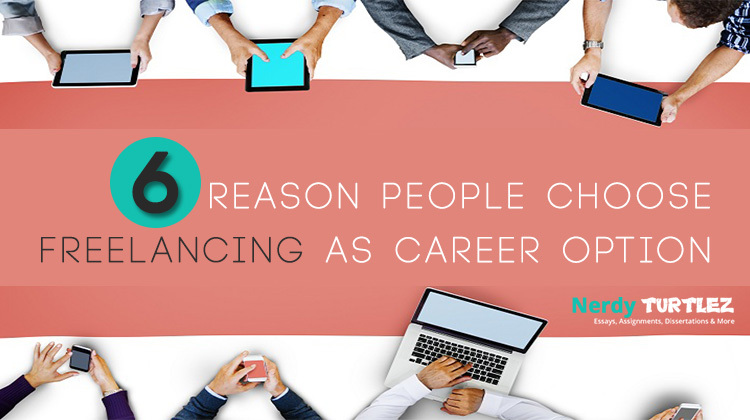 Freelancing, the new kid in the block, is slowly and steadily making its way up the ladder of desirable jobs for reasons more than one. 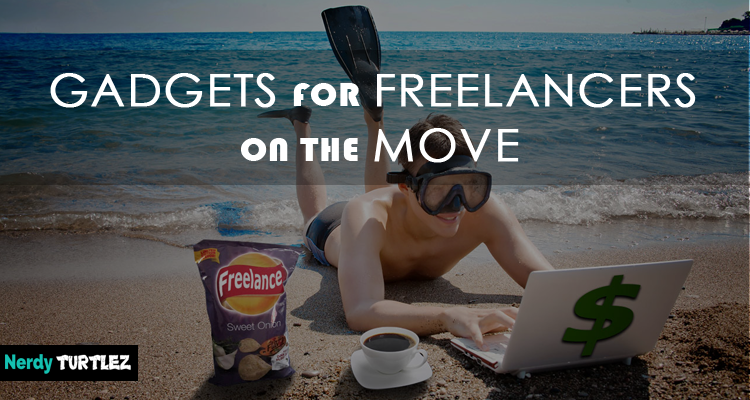 Offering perks that a regular desk job cannot offer, freelancing opens up new avenues for the emerging group of new writers in need of good assignments and proper exposure. The budding writers thus vie for rewarding freelance writing jobs that help them improve their writing abilities as well as offer attractive remuneration. Hand in hand with the increase in the popularity of freelancing, newer avenues of online academic writing jobs are being explored. The domain of academic writing has created a wide array of challenging jobs for the freelance writers. 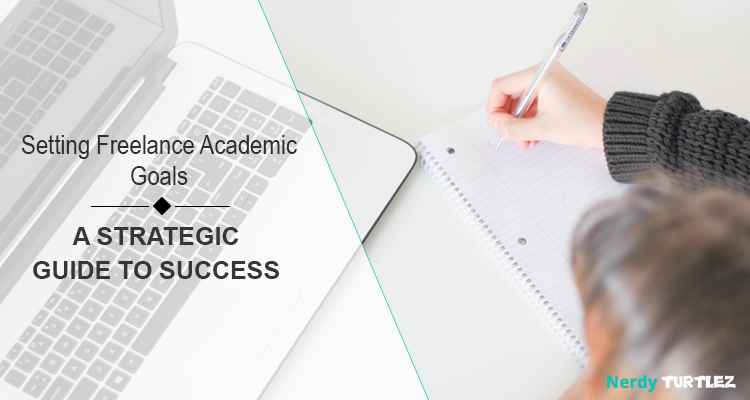 With promising prospects of growth and prosperity, the academic writing domain has thus become a much sought-after one for the freelance writers. However, in the continuous endeavour to reach our fullest potential, we must from time to time, look for ways to improve our writing skills. Compiled here are thus 10 foolproof ways to improve your writing skills. There is no going past the cardinal rule of writing better – reading. Read all that you can lay your hands on – books, blogs, social media posts, newspapers, e-magazines, journals and all that you can find around you. Reading nurtures the intuitions and gets the creative juices flowing more quickly. And do not forget to research extensively on all the topics that interest you and are relevant to your writing. You never know which resource obtained through your frequent research and reading sprees you can fall back on while stuck with a particularly difficult topic. 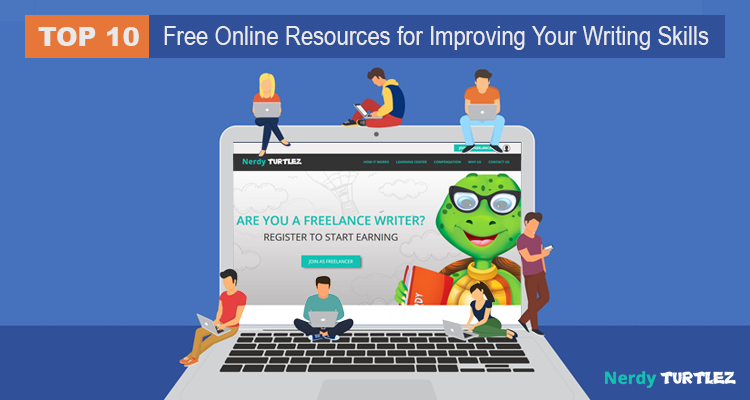 Reading and researching will also keep you updated on the scores of freelance academic writing jobs online that are very lucrative options to take your writing career forward. Be it a blog, a diary, or simply some random scribbling, write every day. Pour your thoughts onto paper (or type away, whichever suits you) and try to write every day to keep the habit. It might seem very straining initially, and on awful days, you might even have to force yourself to pen down a few lines just for the sake of it. However, if you persevere, it becomes a habit you will not be able to get rid of. And that is the point from where you will notice a marked improvement in your writing. There is no shortcut to success, and we all know that practice makes perfect. Try to keep a habit of writing regularly, and you will not be left searching for words and phrases in times of dire need. Staying updated on the current affairs is also very important in case you wish to hone your writing skills. 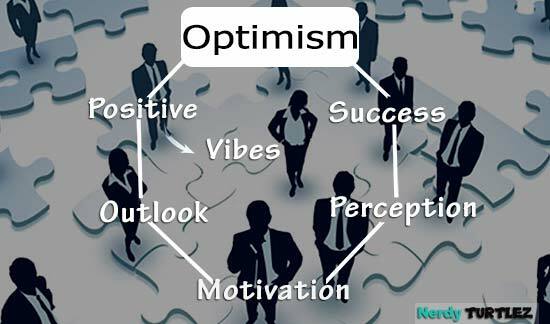 Staying abreast of all news, you can keep track of what is happening around you, and everyone wants to hire a writer who is in tune with the current times. It will help to improve your writing skills for you will get to come across fresh content every day, and learn more from the different writing styles and presentation techniques. 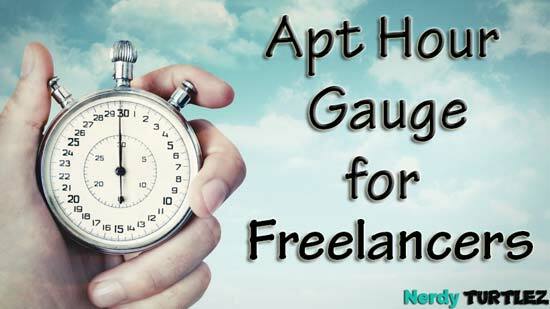 You can also keep track of what the readers like and are likely to accept so you can modify your style accordingly to attract more readers as a freelance writer. Believe it or not, keeping a writing journal and maintaining lists for almost all your writing tasks can do wonders for your writing skills. Writing journals can be used as an effective medium of channelling all the thoughts that clutter your head at times and is of great help when you face a writer's block and are looking for ideas. Flipping through your writing journal from time to time not only helps in improving your writing skills but also brings to your notice the mistakes you made and how to avoid them in the future. Enlisting your tasks at hand or a list of references for your next blog or maybe a simple to-do list will help organise your mind and life in general, adding a calming aura to it so you can focus on what is most important – writing. While researching, you may have come across content that seems like a copy of something that was also a copy of something. The Internet nowadays has become overloaded with content and half of it is not original and only follows the policy of old wine in a new bottle. In order to bring a refreshing change to this harmful trend of unoriginal content, it is very important to build upon the ideas that are solely your own. While at times it may seem too challenging, coming up with fresh and original content always has its rewards. 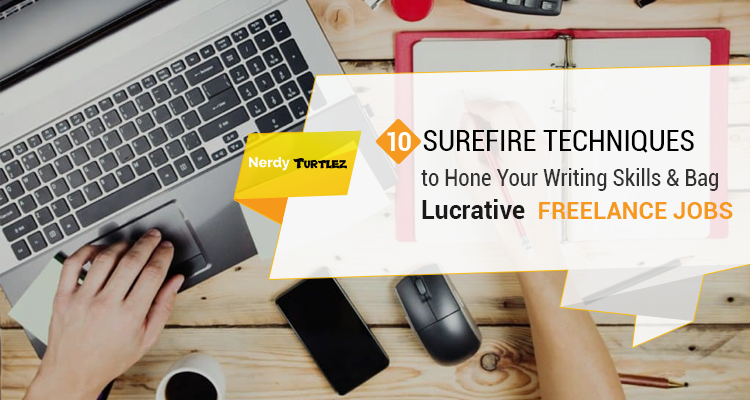 In addition to adding innovation and creativity to your writing, this stance will also help you gain a sizeable reader base and land you some of the most lucrative freelance writing jobs. Truer words have rarely been spoken when it comes to grasping the factors of the relationship between a writer and the readers. The sooner you accept the fact that not all content that comes to mind will captivate readers, the better it is for your writing career as it will provide you with the much-needed impetus of creating content that the reader is compelled to read. Not only fascinating words or ornamental language, but the content of your writing also has to be engaging enough for the readers to consider spending their valuable time on your work in this era of fast-paced lifestyles. Try and write on the topics that the readers can connect to and create your audience base accordingly. Coming up with engaging content is not child’s play, and it will require an immense amount of brainstorming and research on your part for it to be effective in improving the quality of your writing. It is always helpful to go back to the basics every now and then, and structuring is one of the primary ways to good writing. Creating a structure for your work, whatever it is, always helps organise as well as channel the creativity running amok in your brain, and gives it a systematic and coherent path to flow. The structure, often referred to as the “zero draft” among writers, is the backbone of your work and it should be drawn up with immense care as the foundation to a winning writing assignment rests on it. Having a rough draft in the mind is not enough unless you put it on pen and paper and follow the steps to build a strong and robust work upon it. 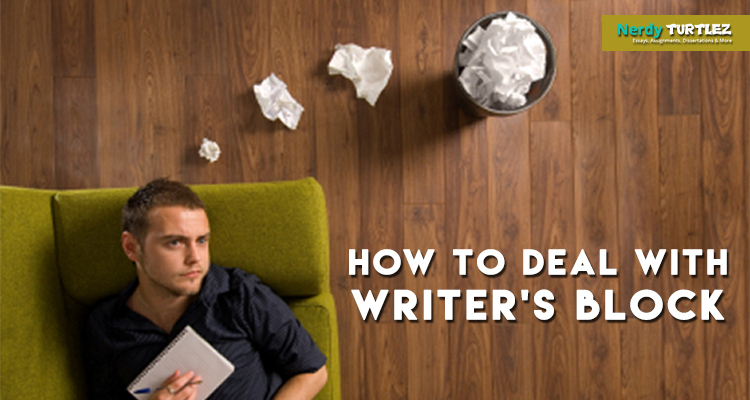 It helps de-clutter your brain and allows creativity to flow freely, enhancing the quality of your writing manifolds. Another golden rule to writing better is to use short and simple sentences for increased lucidity in writing. Usage of active verbs and fascinating phrases piques the interest of the reader. Giving the writing style a refreshing touch, simple sentences go a long way to improve your writing skill. Avoid long-drawn and elaborate sentences; keep things brief with simple and straightforward sentences. Also, use words and phrases that are easy to relate to. Rather than a show of how well versed you are in vocabulary, it helps to have a short and lucidly written passage that has more readers relating to the content. That way, you will be creating an engaging narrative that shows rather than tells the reader what you want to convey. The usage of a lucid style of writing thus scores brownie points with readers as well as improves your writing skills up a mark or two. As a writer, this is not new to you. Proofreading and editing are two of the most essential tools up the sleeves of writers to polish and sharpen their writing skills. The importance of the editing and proofreading component in the writing process cannot be denied and hence their inclusions in the techniques that will help you write better. Tempted to use that new word you picked up the other day? Make sure you edit after adding it. That way, you will be able to weed out all the unnecessary exaggerations, words and phrases that could have cluttered up your writing. Proofreading the copy as you write is also effective as it helps you to form the sentences and structure the writing to suit the requirements of the hour. Keep time for editing and proofreading at regular to write without punctuation or grammar errors as well as to avoid the usage of too ornamental language that is difficult for the readers to comprehend. One of the best techniques for improving your writing skill is to read aloud what you have written. This helps in determining whether you have been able to convey what you wished to when you started writing it. More often than not, we find that we have strayed so far from our first draft that the final copy seems like nothing similar to what we wished to express. To avoid such issues and for sticking to the structure, you can read aloud your work to yourself or someone else for identifying the areas that need to be edited or rewritten to make them attuned to the rest of the work. Learning how to express yourself is one of the best ways to improve your writing skills, and there is no better way than to read aloud what you have written, so you get a clear idea of the areas that require improvement. These tried and tested techniques will help you brush up on your writing skills and significantly improve the way you write. 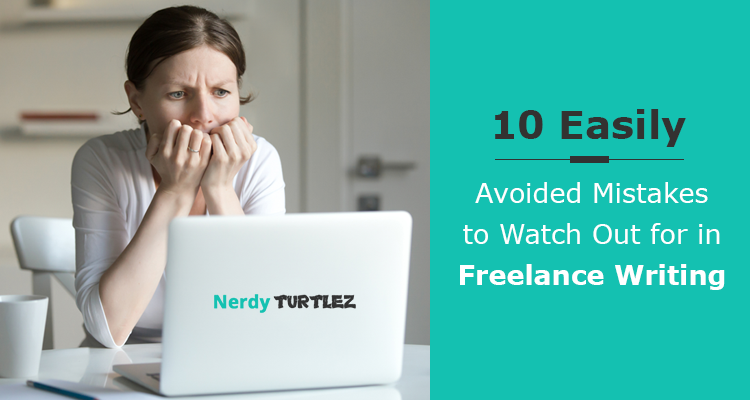 You will notice a marked change in your work if you carefully follow these 10 secret techniques that will make you a freelance writer that everyone wants to hire. 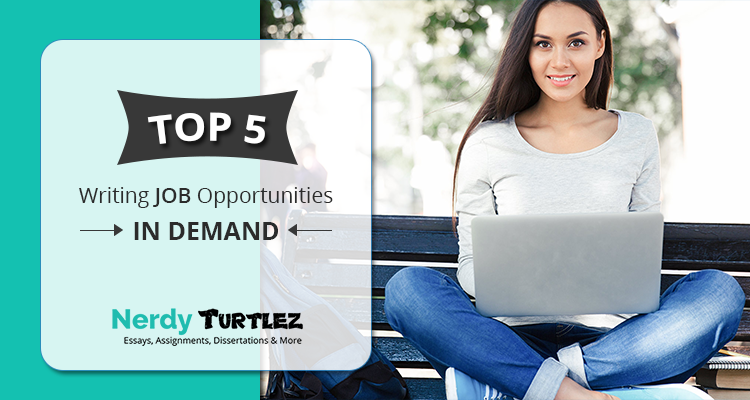 A pioneer in the field of academic writing, NerdyTurtlez.com offers you the unique opportunity of earning in thousands through scores of assignments and attractive remuneration for each task. With a wide range of projects to choose from, we bring the best writing platform in the market with a network ranging in countries like India, Kenya, Ukraine, Pakistan, Philippines, and Bangladesh, and many more. 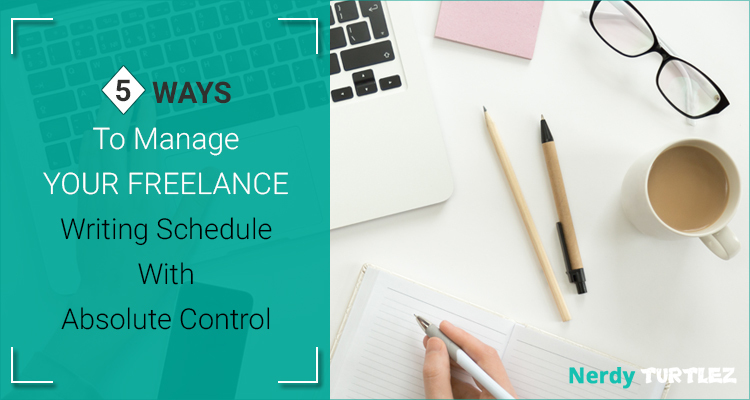 As a freelance writer with NeryuTurtlez.com, you can opt for flexible timings and be your own boss. 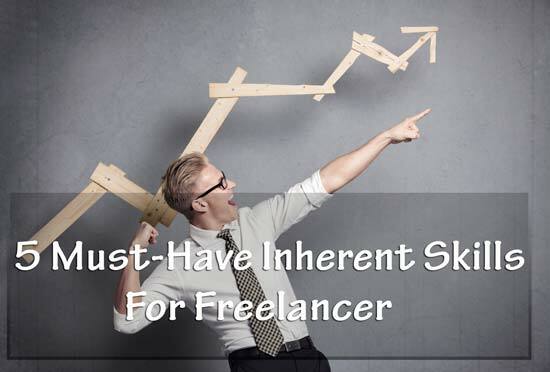 Our clients include national and international business conglomerates and thus we have a steady flow of projects that keep coming for our freelance writers to lap up as they deem fit. Join us now to have an enriching experience of academic writing assignments suited to your areas of interest. So what are you waiting for? 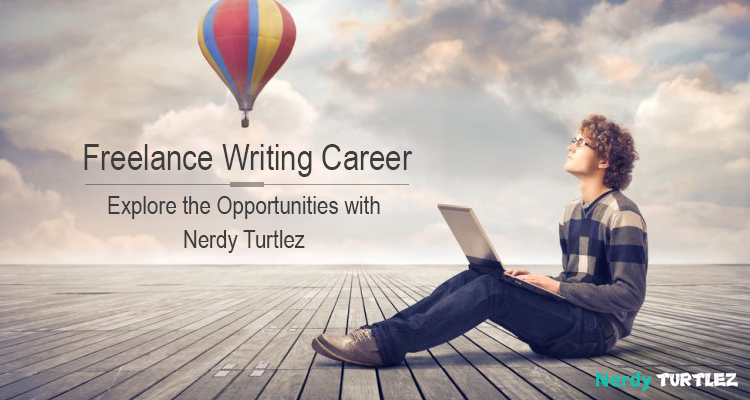 Sign up and register as a freelance writer with NerdyTurtlez.com today!